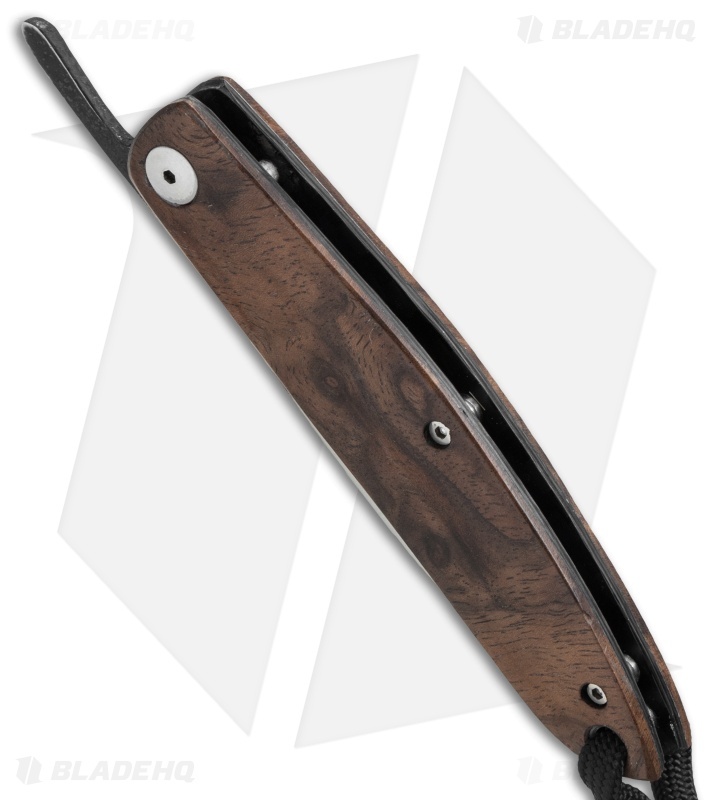 This custom F022 Friction Folder from Kansei Matsuno offers an impressive design worthy of any knife collection. 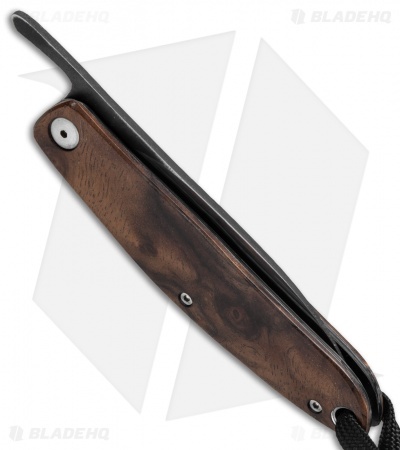 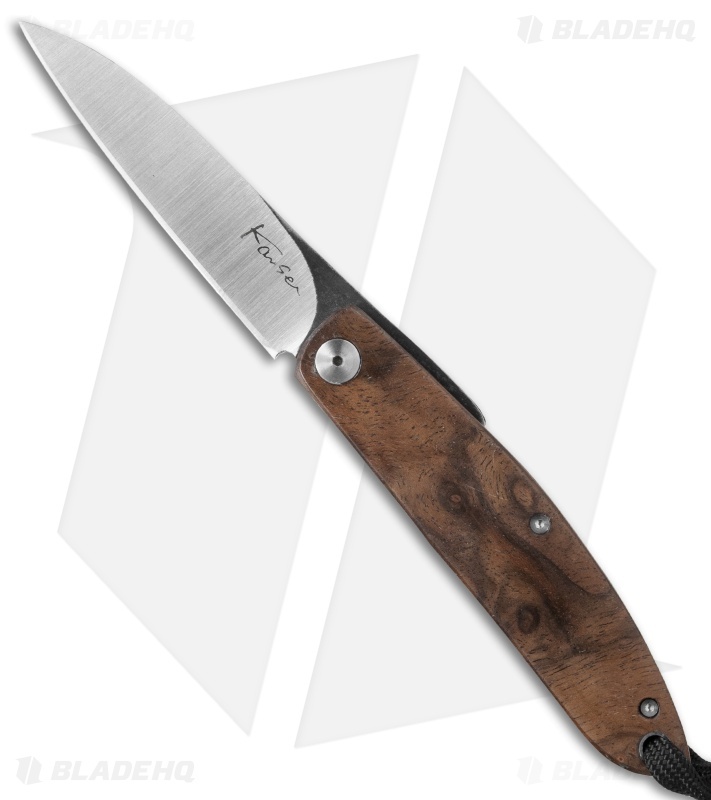 The handle is equipped with contoured Ironwood scales that provide a comfortable grip and a sophisticated appearance. It has a blade made from D2 steel that comes in a drop point style with a satin finish. Item includes a leather pocket sheath and a lanyard cord. Add a Japanese made Kansei folder to your knife collection today!